Not enough space to park many cars in your garage? BulletPro BP2700T 2 posts parking lift is a great solution for your garage. 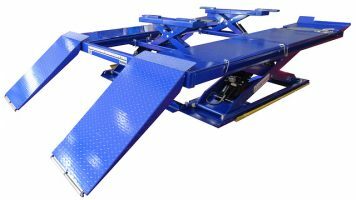 The maximum lifting height is 210 cm. 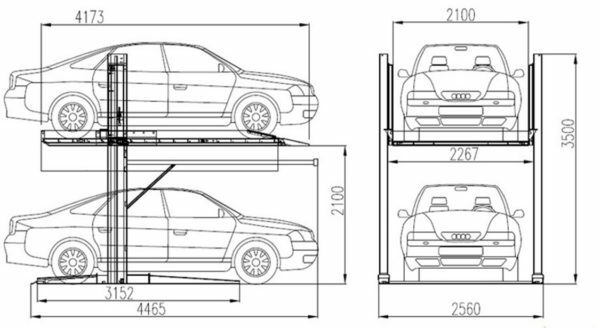 The maximum lifting weight is 3000 kg suitable for lifting sedan and SUV. 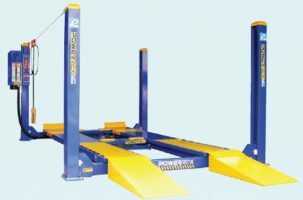 Hydraulic & chain balancing device ensures the balance for both ends when lifting and lowering. 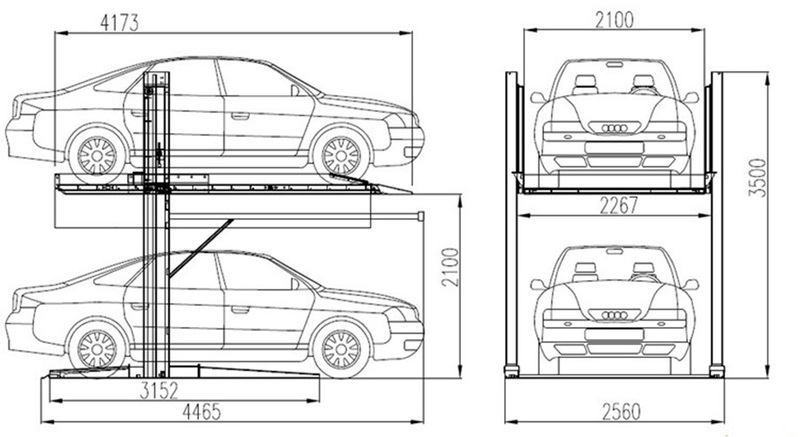 Vehicle platform fully enclosed design: avoid oil leaks goes to the bottom car. 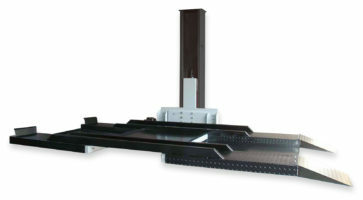 High manufacturing quality: laser cutting structure, easy installation, easy maintenance. 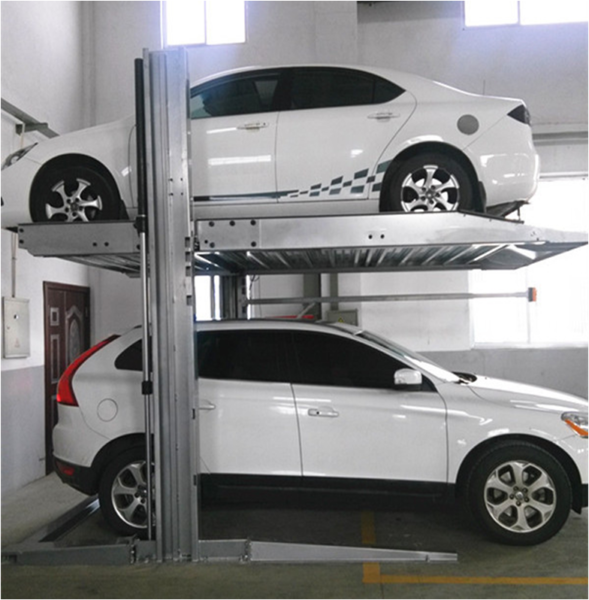 *optional multiple parking lift: two sets parking lift share the same column, for hotels, enterprises and public institutions and residential area*.